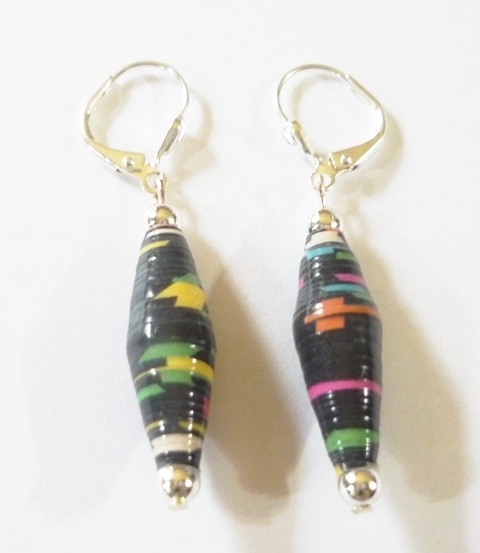 Looking for something unique to wear with your outfit that is lightweight & colorful. 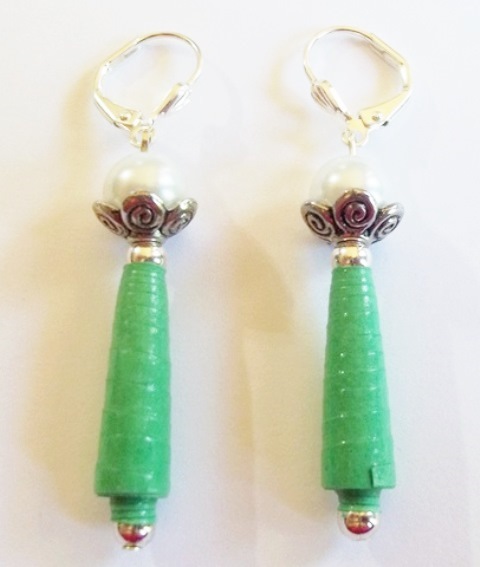 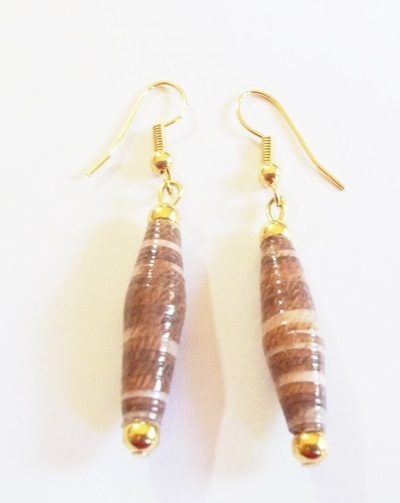 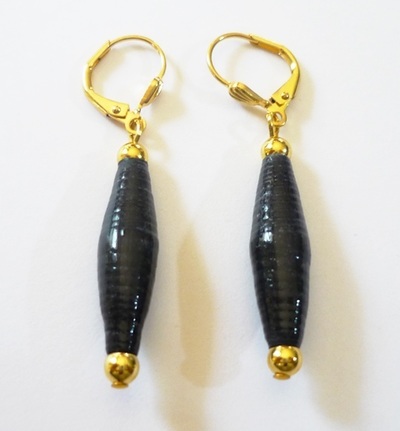 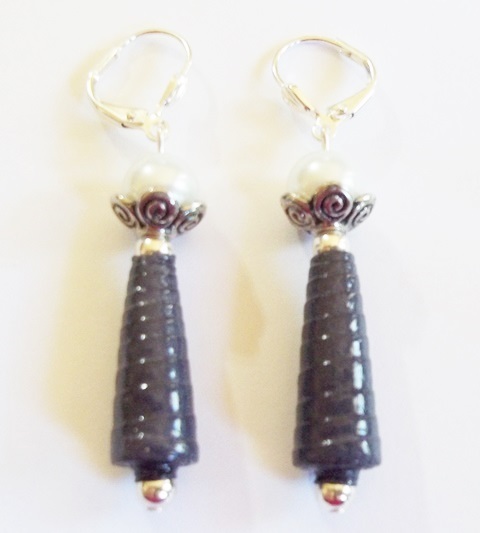 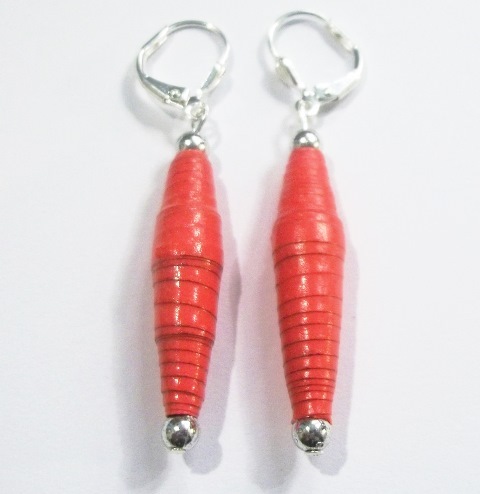 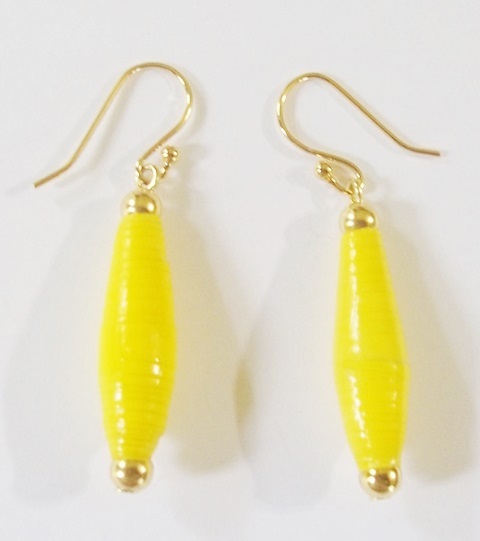 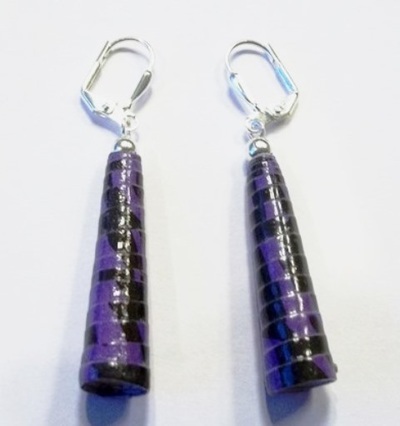 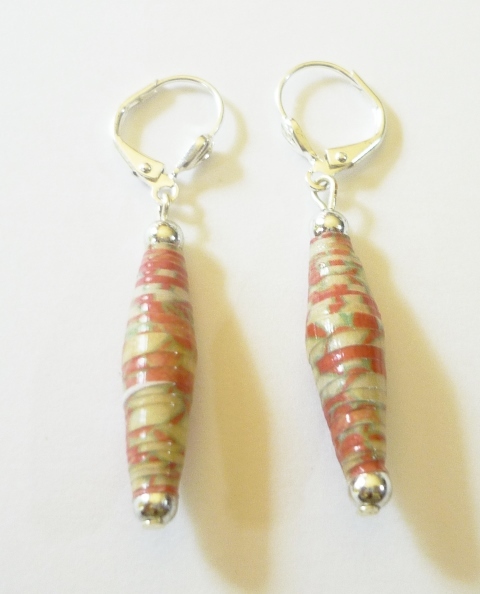 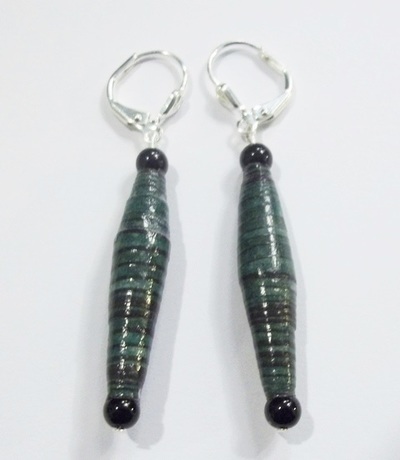 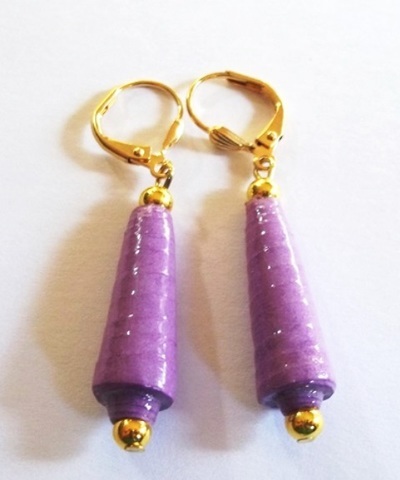 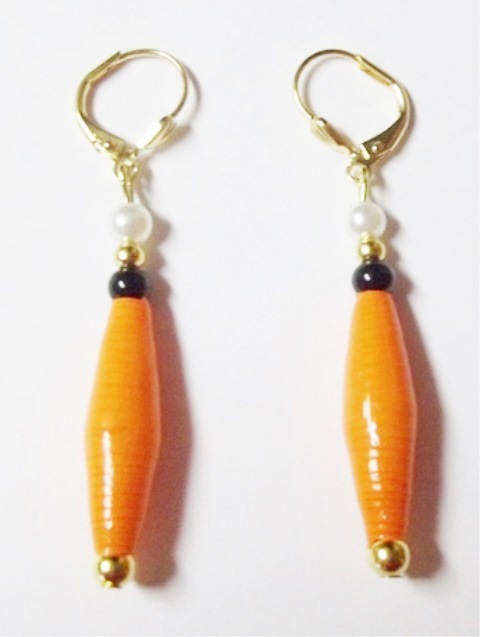 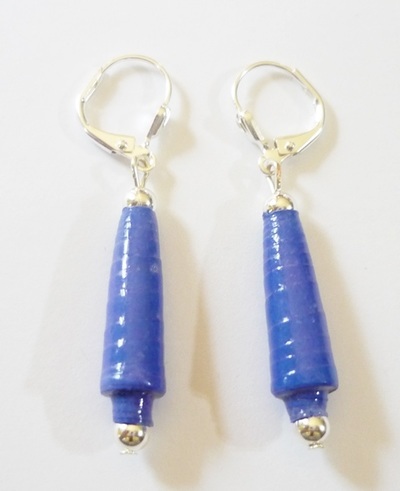 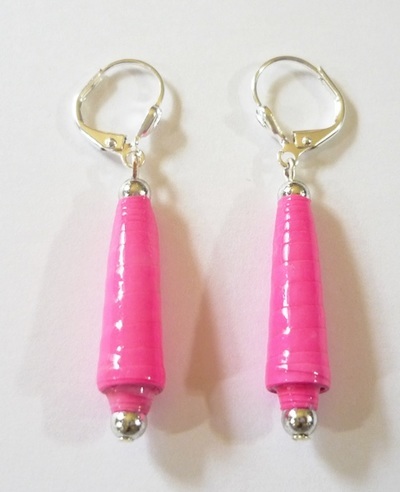 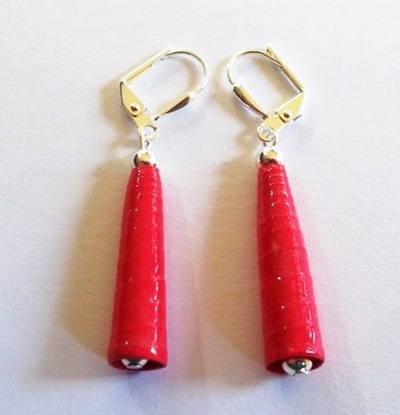 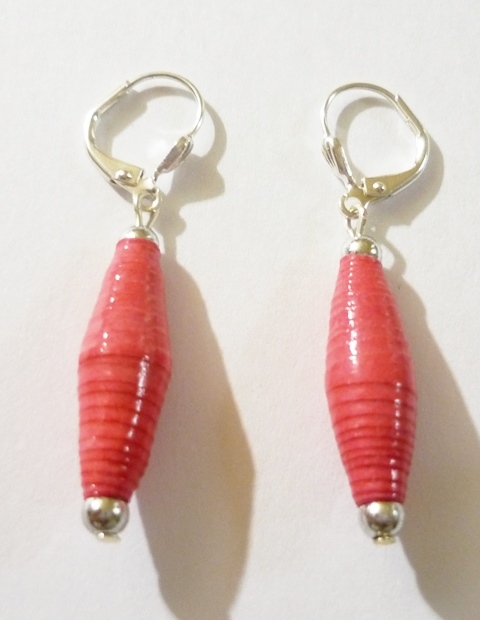 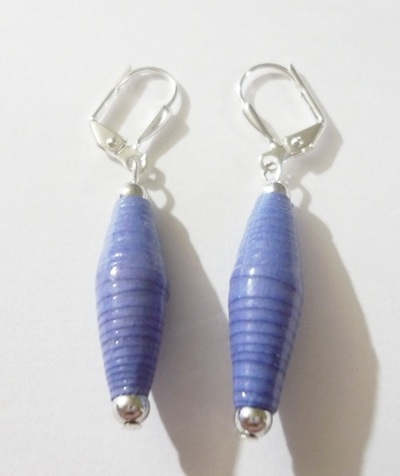 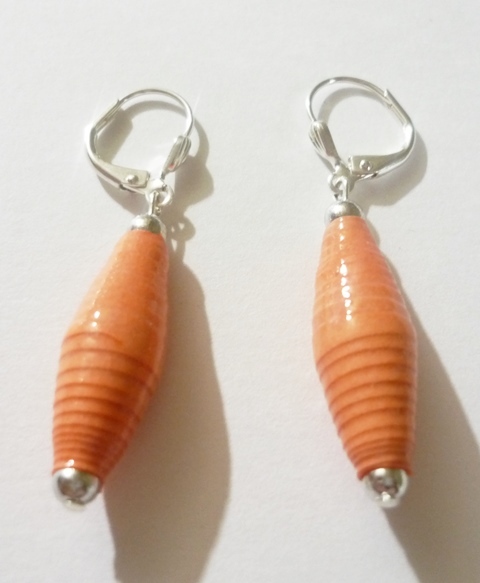 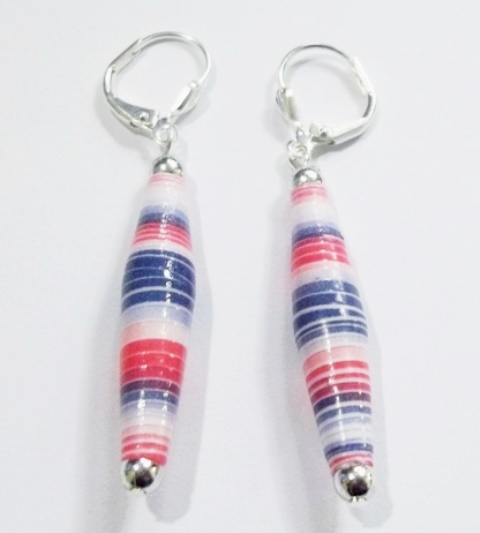 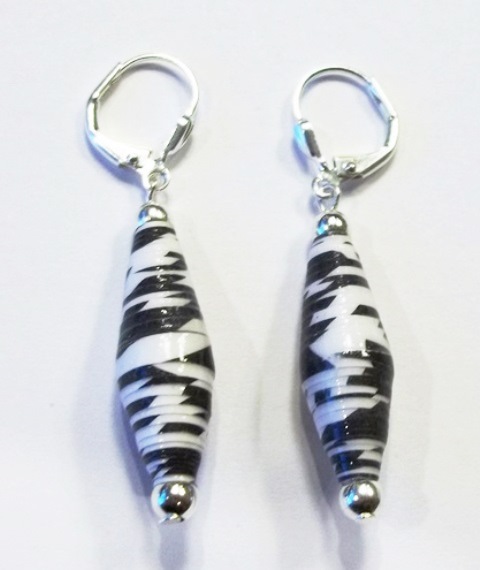 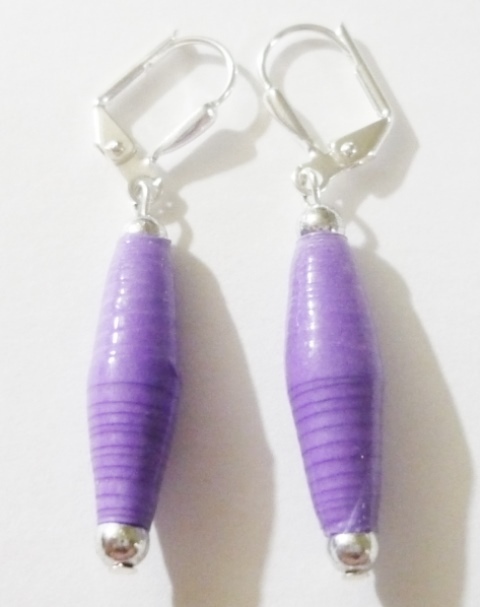 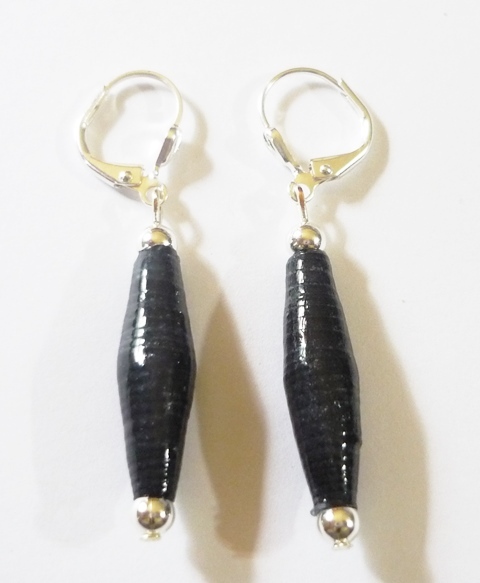 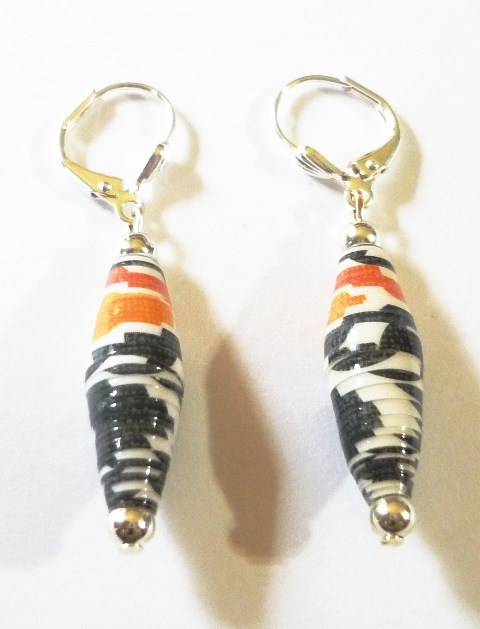 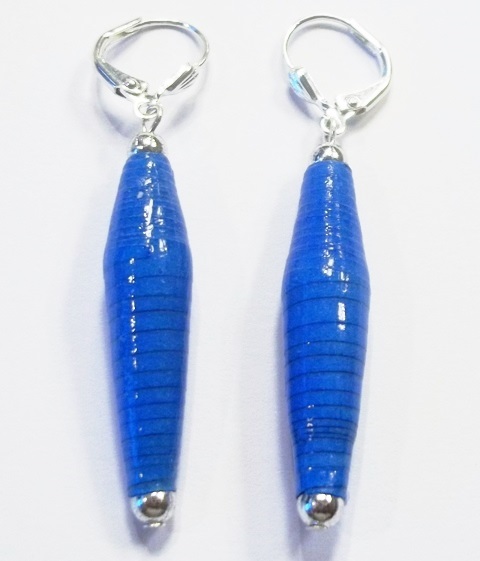 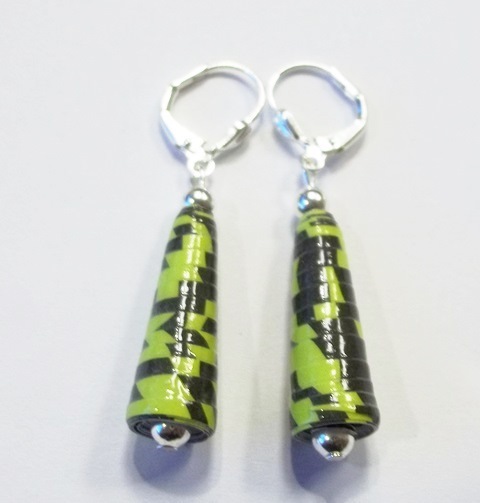 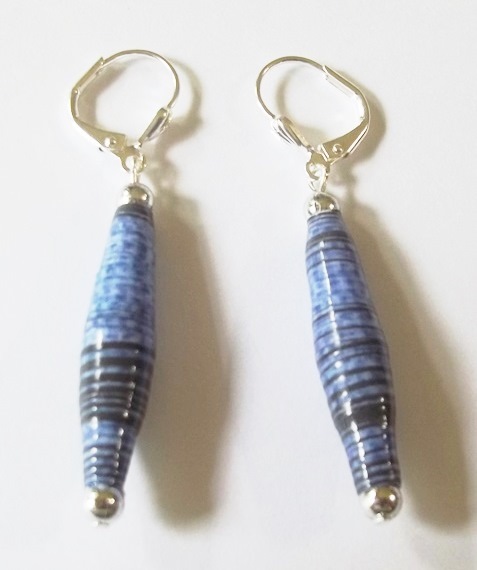 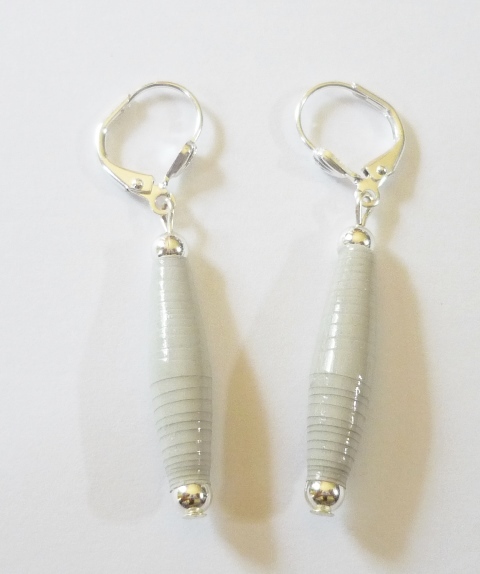 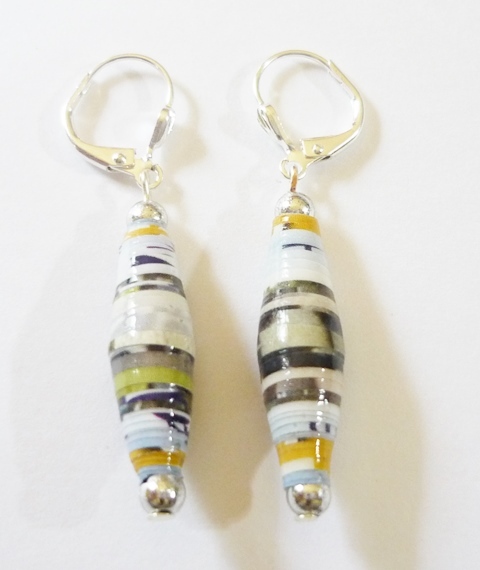 Try our newest designs in paper beads. 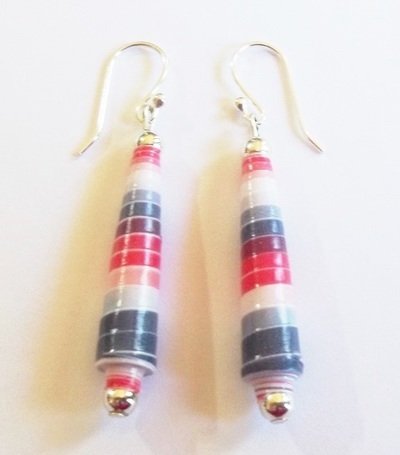 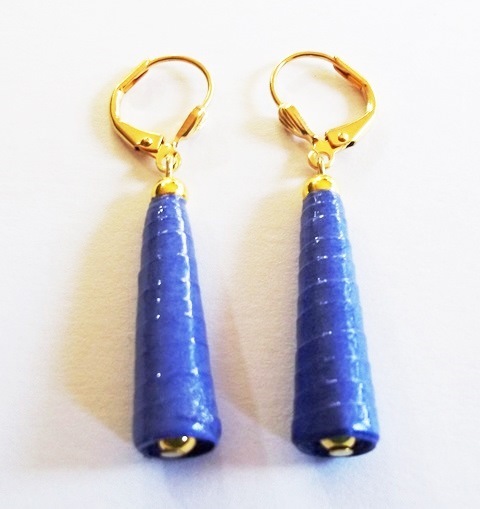 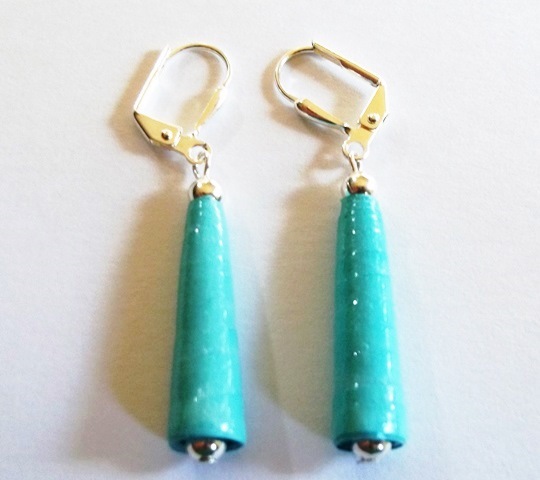 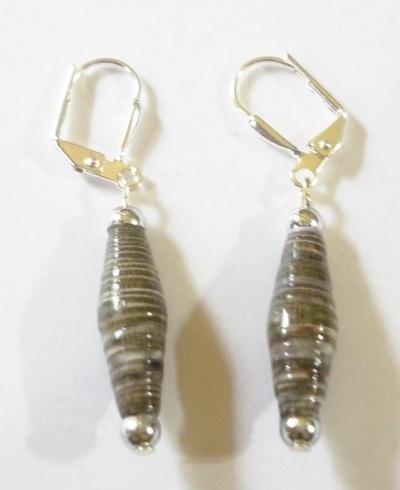 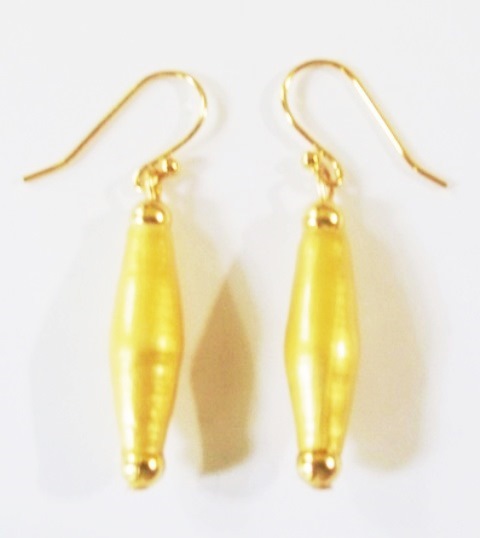 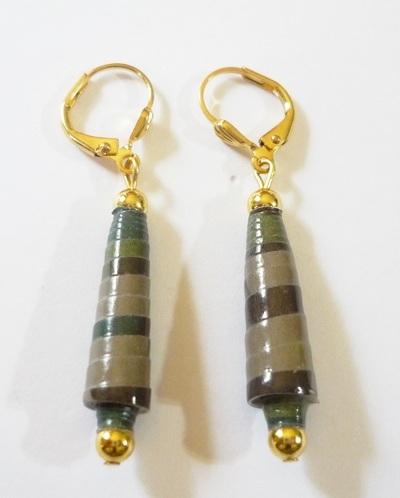 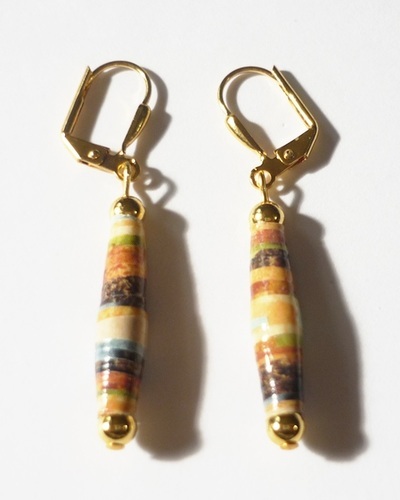 All jewelry designed with paper beads come in a variety of colors that would go perfect with any sense of style. 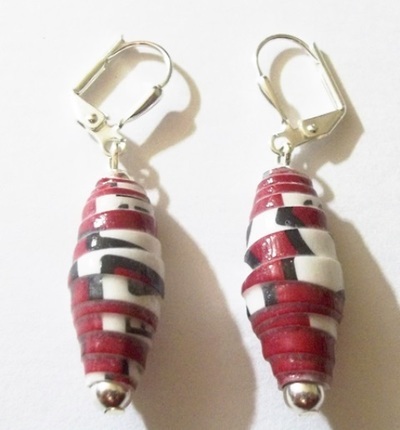 Plus each bead is handmade and Eco-friendly.